I have a love / hate relationship with the pizza at Par! 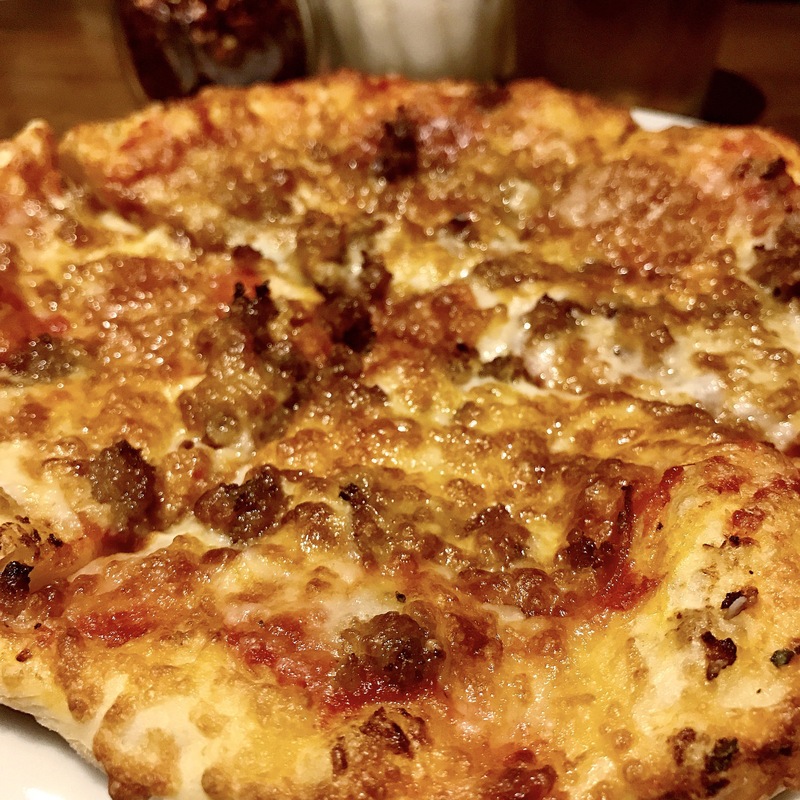 Sometimes it’s overcooked, sometimes not enough cheese, sometimes just right! Can you guess which this one was? Oh, and a salad to round things out. 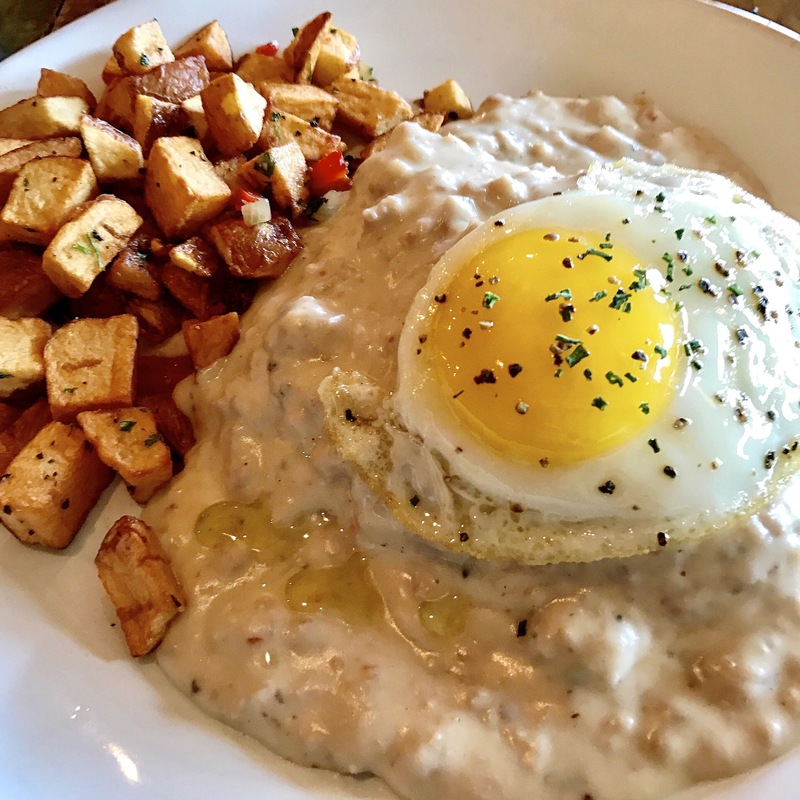 Outstanding biscuits & gravy at Marinade on Main! Tremendous order of fish & chips from a pizzeria of all places! 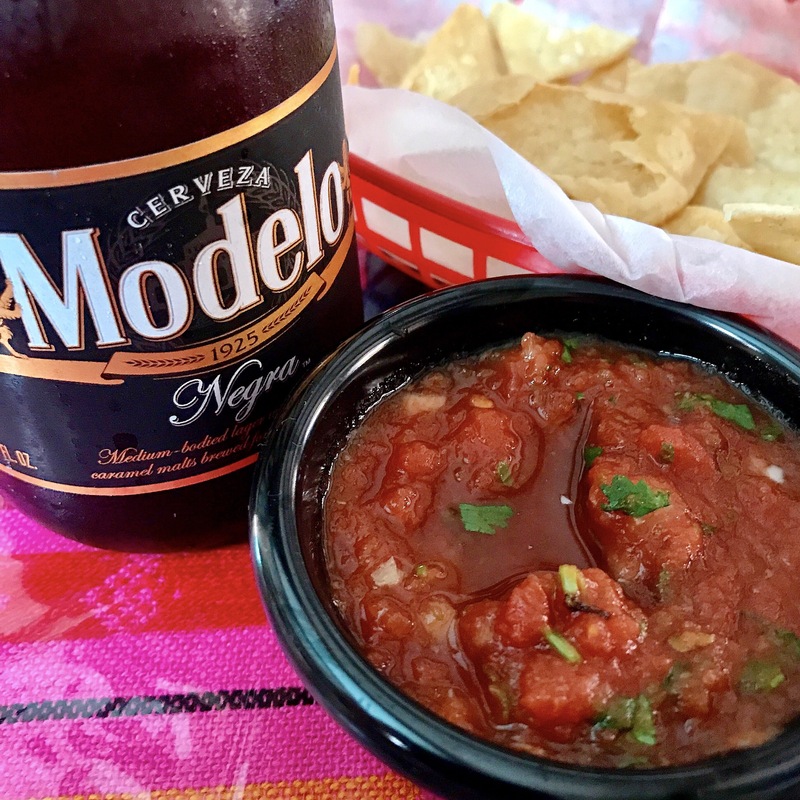 Outstanding chips, salsa and cerveza at Coyote Joe’s on Catalina Island! 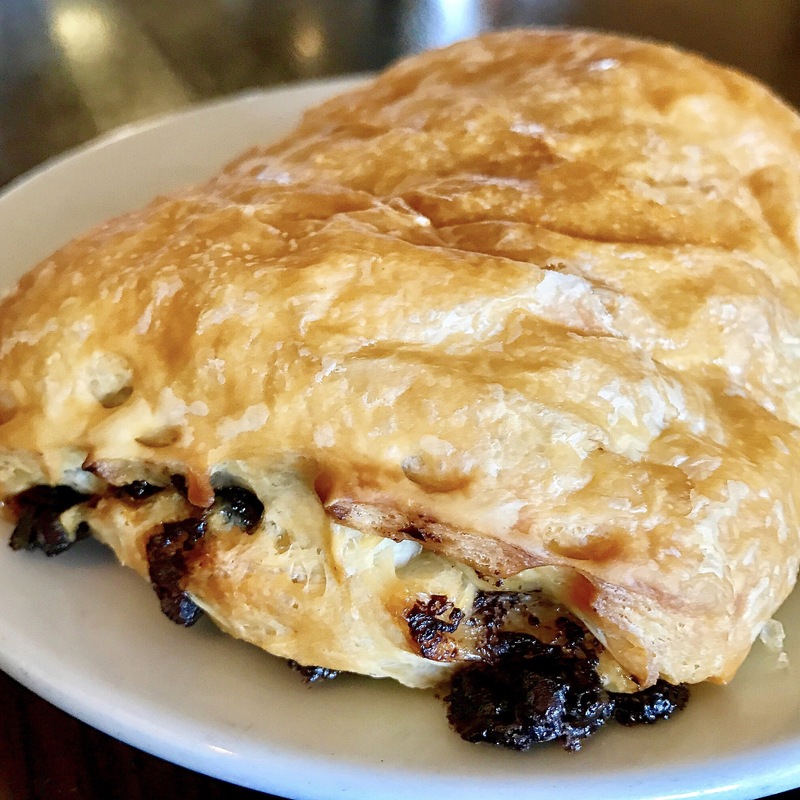 Outstanding chocolate croissant at Catalina Island Brew House! This place is great! They specialize in coffee in the morning and beer in the evening. The perfect “brew” house in my opinion. 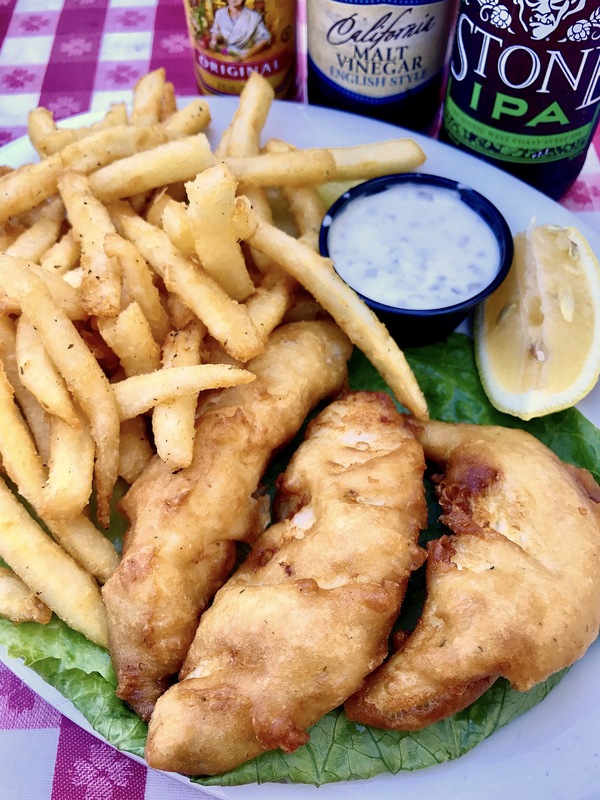 Our favorite restaurant to eat at every time we visit Catalina Island is always Buffalo Nickel! Aside from the amazing burgers and whatnot, they have a surprisingly good selection of Mexican food. 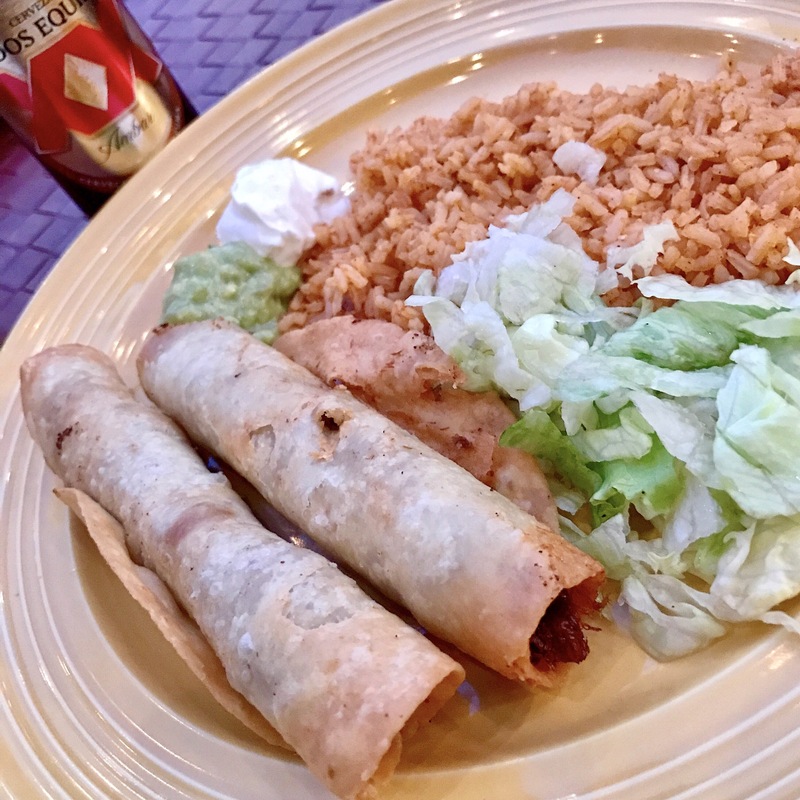 Here’s a great order of flautas and some outstanding chips & salsa! 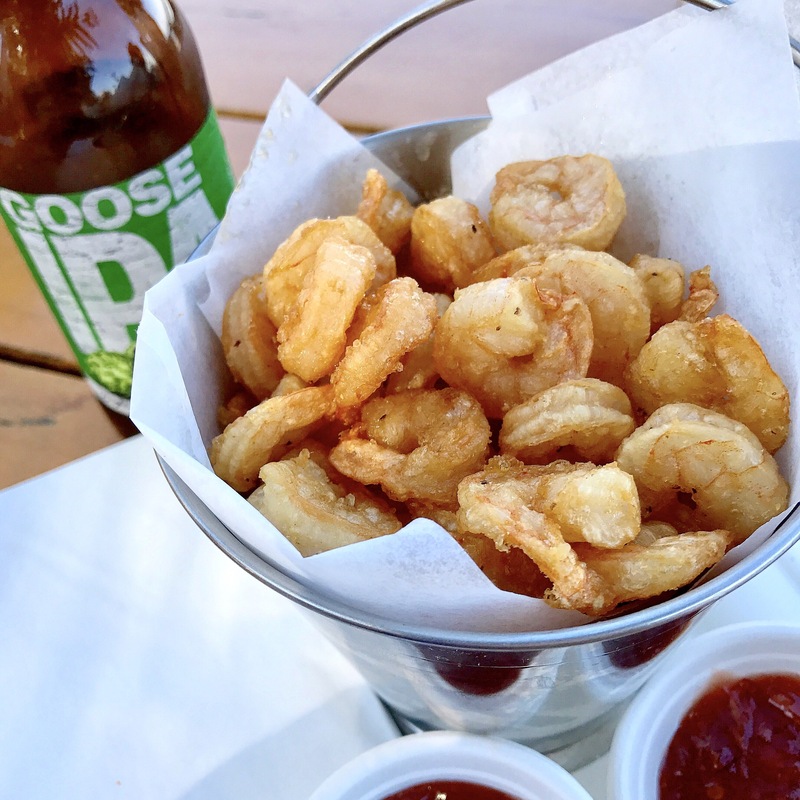 Outstanding popcorn shrimp appetizer at the Descanso Beach Club on Catalina Island! Just a short walk north from the casino is this amazing oasis. One of our favorite places to eat when visiting Catalina Island has always been El Galleon! 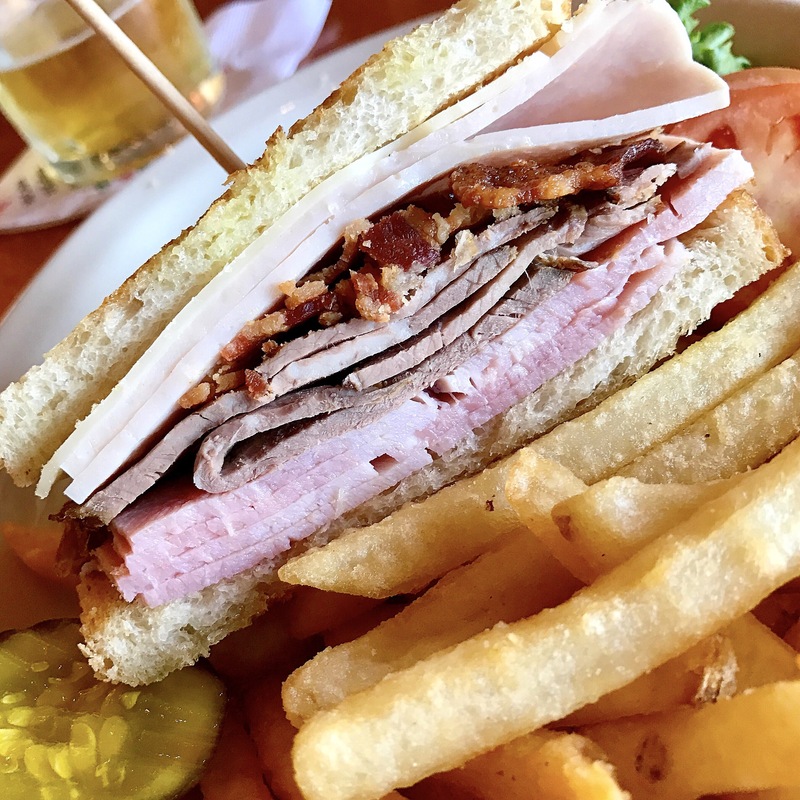 During our last visit I tried the Catalina “Dagwood” Sandwich and it was outstanding! Made with pit ham, turkey breast, tri tip beef and bacon, with Swiss cheese, mayonnaise, Dijon mustard, bread & butter pickle chips all on toasted sourdough bread. 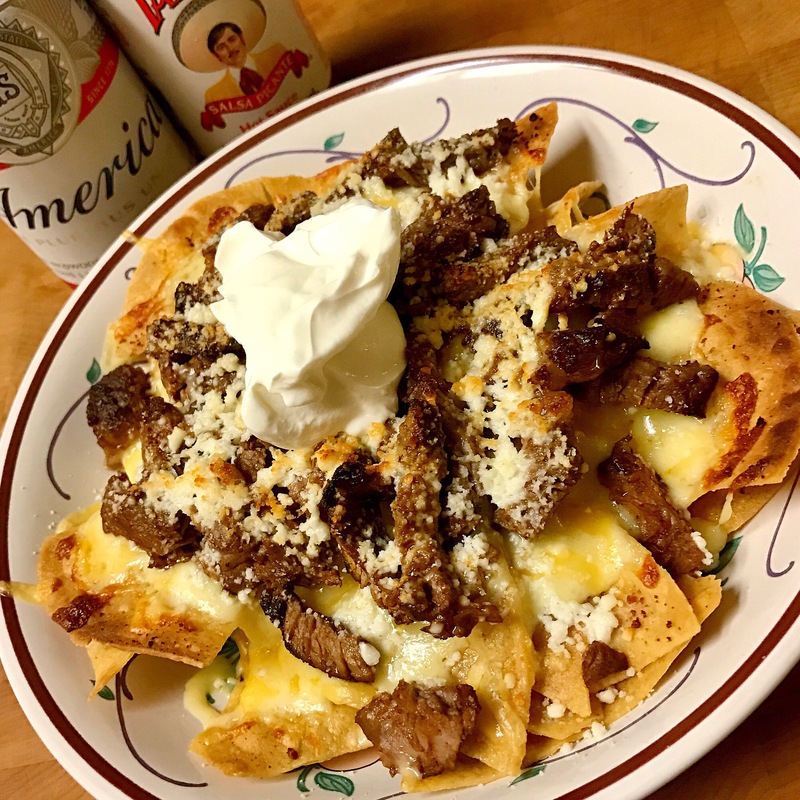 Only $11.95, served with fries, etc. 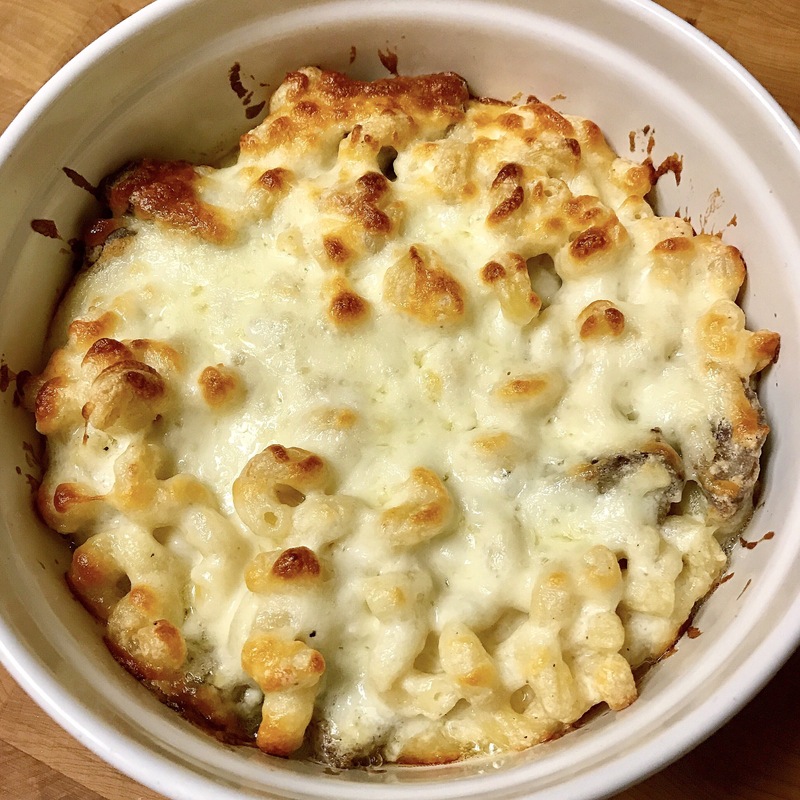 Outstanding homemade Italian style Macaroni and cheese!